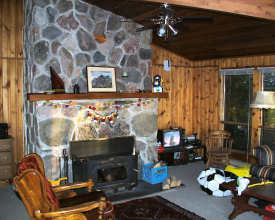 Located in Oliphant 5 minutes north of Sauble Beach. 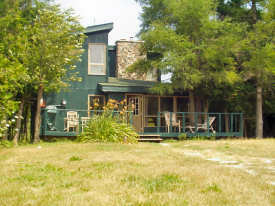 Cottage is across a quiet road from the beach. 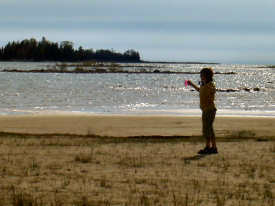 Water is clear and warm with a very shallow entry - perfect for young kids and popular with windsurfers and kitesurfers. 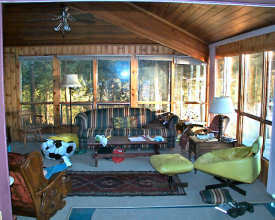 Cottage is in a great wildlife / nature area with forest and orchids in the back yard. Shopping, Sauble Amusements, Sauble Speedway, Bruce Trail, canoe / kayak, fishing, flea markets, caves, golf all just minutes away.